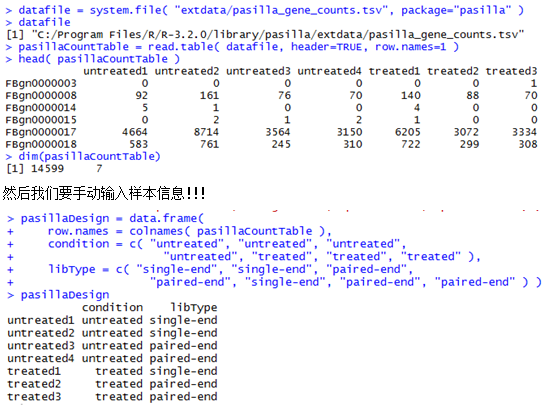 The table cell in the i-th row and the j-th column of the table tells how many reads have been mapped to gene i in sample j. This entry was posted in 生信组学技术, 转录组软件 and tagged DESeq, R, 差异基因 by ulwvfje. Bookmark the permalink.